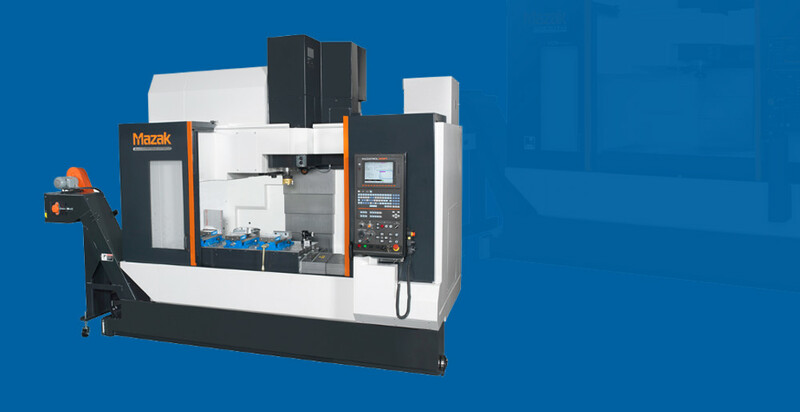 Attard provides CNC machining services with 4th axis horizontal mills. 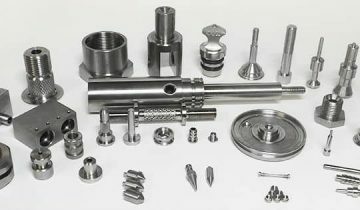 We offer an extensive Heavy and Small CNC Bar Feed Turning Capacity. 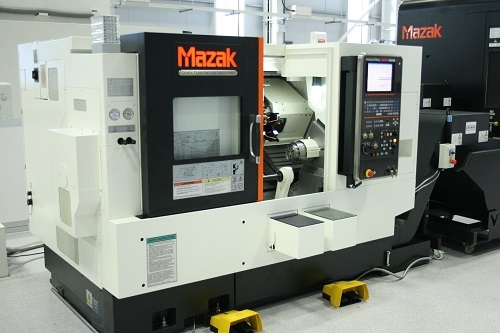 Our multi-axis milling machine center capable for both sample and complex job. 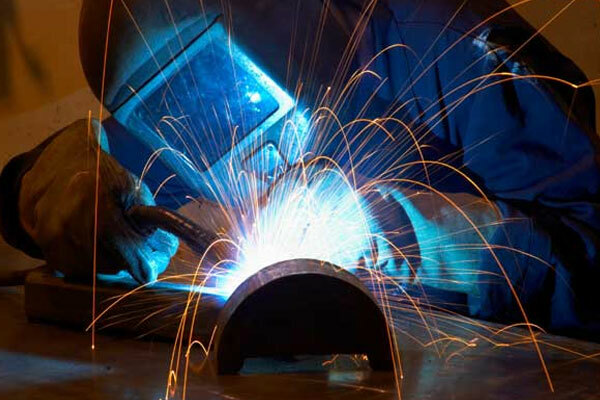 We provide welding, joining and assembling service to reach your final products need. 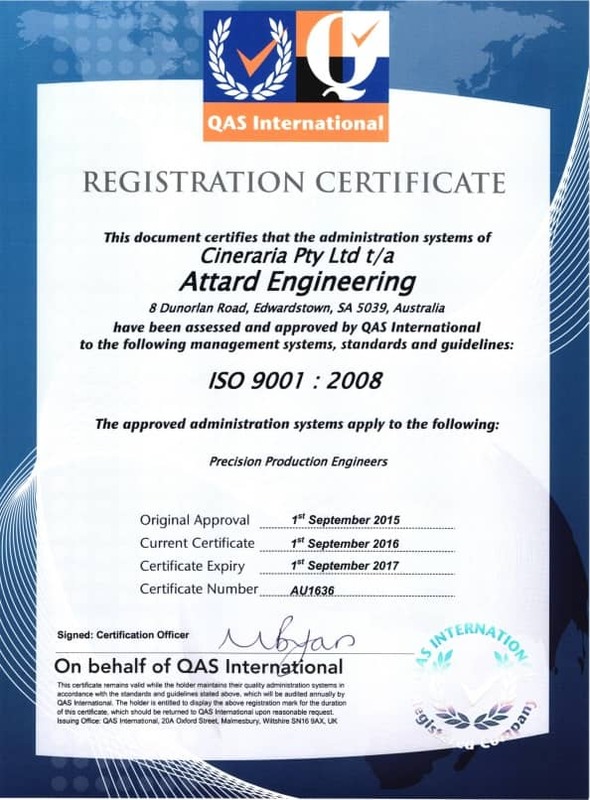 Attard Engineering offers over 30 years experience in the CNC machining sector, incorporating milling, turning and complete manufacture of machine parts. 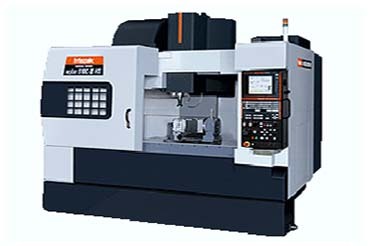 Attard provides straight CNC machining services with 4th axis horizontal mills and various other CNC technologies. 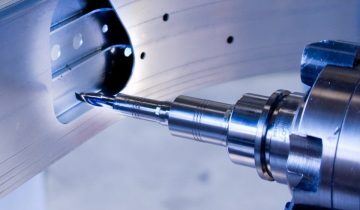 From milling and lathe work to grinding. 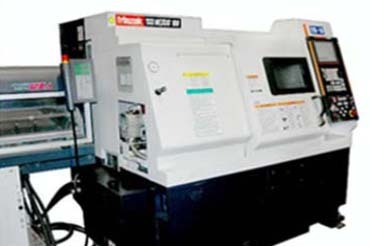 Attard Inc’s CNC machining is a viable option for everything from prototypes to low-volume production. 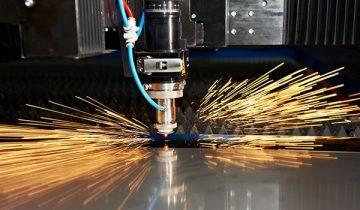 One of the many benefits PDS’s CNC machining services is their ability to use spec material with production-quality tolerances. Once the parts are complete, PDS saves the programming and fixturing for future jobs. 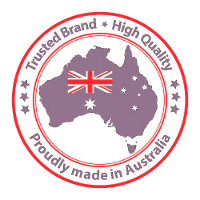 This makes repeat orders easy and allows them to start low-volume production jobs quickly. 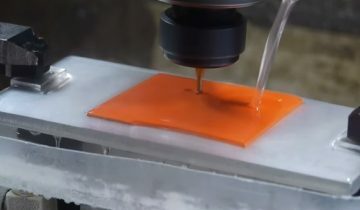 They offer many materials including plastics and metals.